The time of Coachella in Indio, California, is finally happening and the sun-loving celebrities, including Gigi Hadid, Janelle Monáe, Kendall Jenner, Winnie Harlow, and Shay Mitchell are out in their full sartorial form. Every year, people from all over the world come to the festival showing their bohemian, indio and boho-chic styles. So take a look at some of the best looks at the festival so far. These last three Coachella days featured incredibly surprising performances from the likes of Kacey Musgraves, Solange, Billie Eilish, Ariana Grande and many others. This year’s Coachella was highly anticipated by festivals addicts and it didn’t disappoint at all. 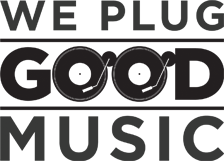 Read all about the first weekend performances here. Although the true stars of the show were on the stage, the festival is also more and more coming to be defined by its celebrity attendees style, whose outfits are bohemian, whimsical, and, of course, Instagram-ready. 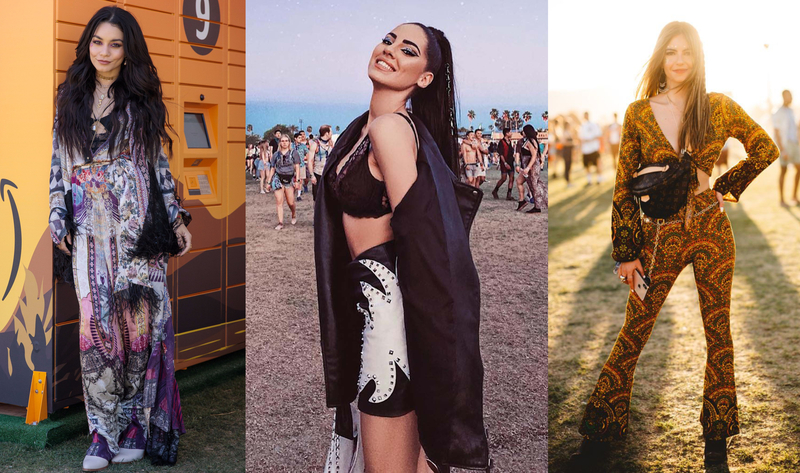 As I’ve already mentioned before, if you couldn’t make it out to the fest, here’s the opportunity see which stars had some of the best celebrity and street-style looks at Coachella. At the annual California music festival, fans are embracing all of the fringe, crop tops, and all-around boho-chic style we’ve come to expect. Not only are the clothes relevant for a perfect Coachella look, in fact, accessories like gold bracelets and necklaces, floral headband, hats, extravagant make-up and boho-inspired hairstyle are fundamentals to create the looks. Check out the best looks below. And now it’s time for the celebs. Every year, a slew of celebrities flock to Indio, California for their annual pilgrimage to Coachella. This year is no exception. Here, we gather the best outfit.